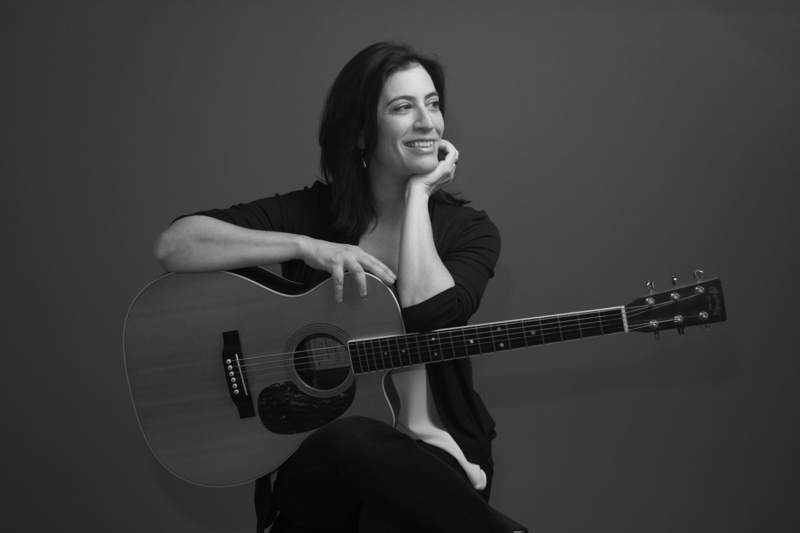 Sharon Goldman is a NJ-based contemporary singer-songwriter known around the Tri-State area and beyond for her intelligent, inventive storytelling, catchy melodies and pure, precise vocals. 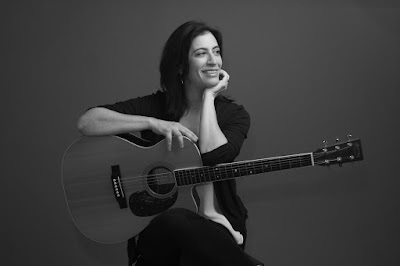 Sharon's latest album, KOL ISHA (A Woman’s Voice), released in August 2016, takes her artistry in a new and unique direction: She has dug deep into her Orthodox Jewish childhood and emerged with a song cycle that traces her own journey to find her voice as a passionate woman; a lifelong questioner; and a constant seeker. She delves into memories of prayers and rituals; of roads not taken; and of voices not heard. She also mines the stories of biblical and mythical women — such as Lilith, the Sabbath Queen and the lovers in the Song of Songs for creative inspiration.